Create your very own Smart Home BEWI Solutions move your home into the 21st century. Open a new chapter in your family’s life by choosing levels of convenience and security previously beyond our reach. Forget about the fear for unlocked doors or unwanted guests when you are away. 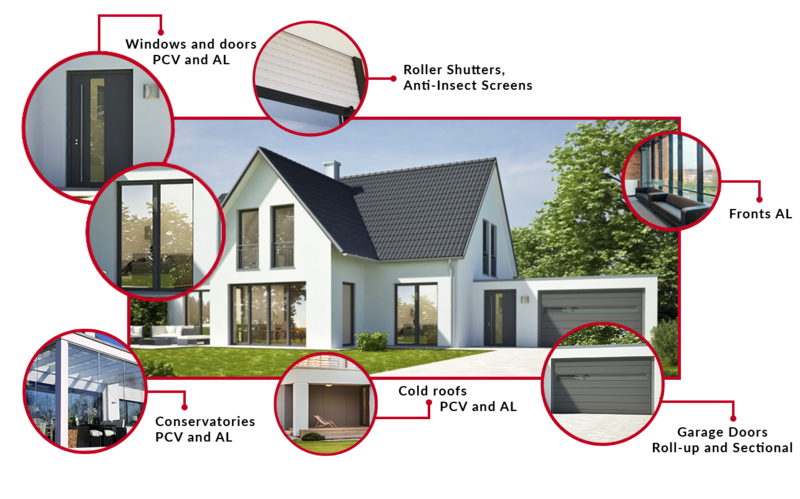 Find out more about the smart home with its modern security systems. A contemporary house is not only a place for spending wonderful family moments together in a warm, comfortable environment. This is a building that adapts itself to your household, your needs and lifestyle. Smart solutions keep up with you, wherever you are. Going away often? Remote control is a solution just for you! Your little ones love playing in the garden? 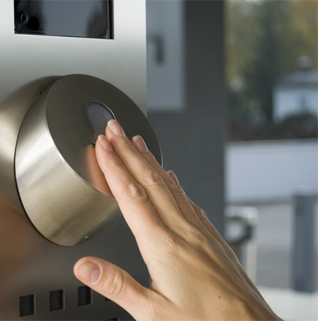 Take care of their security thanks to automatic control and access locking. Take some time out for yourself and the smart home will see to your comfort. A full range of control and management systems enables remote or automatic everyday functionality. 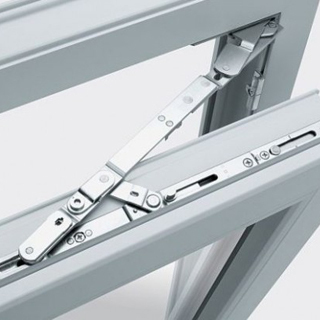 Irrespective of whether this is about opening or closing a window, adjusting the roller shutters, controlling the temperature inside the home or heating up a snowed-in vehicle covered. TaHoma Premium makes your home an extraordinary place. We take care of your comfort and peace of mind by creating a smart home with the best system on the market. Set up amazing scenarios that help you to ease up your day-to-day life. 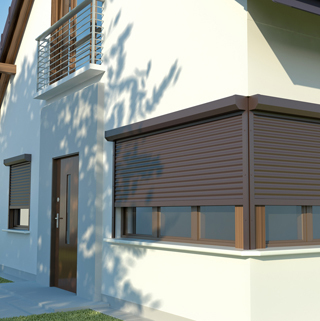 When leaving in the morning choose the “Work” scenario, and all the roller shutters in the house will be lowered, all the lighting switched off and the garage door will lock right behind you. With TaHoma Premium smart scenarios you can put your mind at rest during vacations. Do not worry about uninvited guests. Your house will emulate standard household activities, even if you are currently admiring a sunset on a beach far away from home. Our range covers SOMFY and ekey solutions. Systems supplied by renowned companies are delivered together with the guarantee of top quality and many years of reliable service. Discover the reliability and convenience of solutions recommended by architects and security specialists.